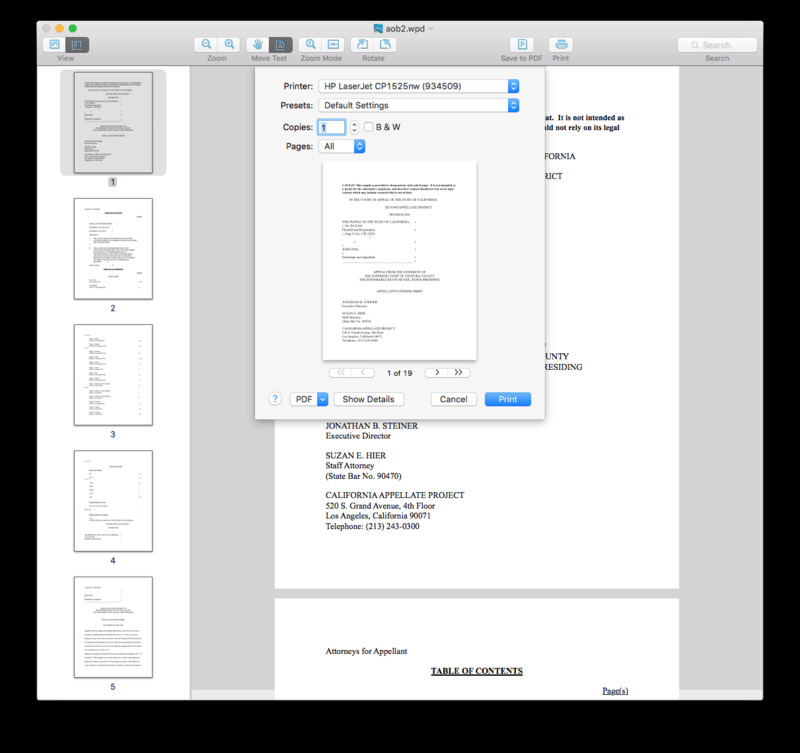 Cisdem DocumentReader is the easiest way to view WPD, WPS, XPS, VISIO, PDF files on your Mac, and print and save them into PDF document for sharing. What does it really do, you may ask yourself. 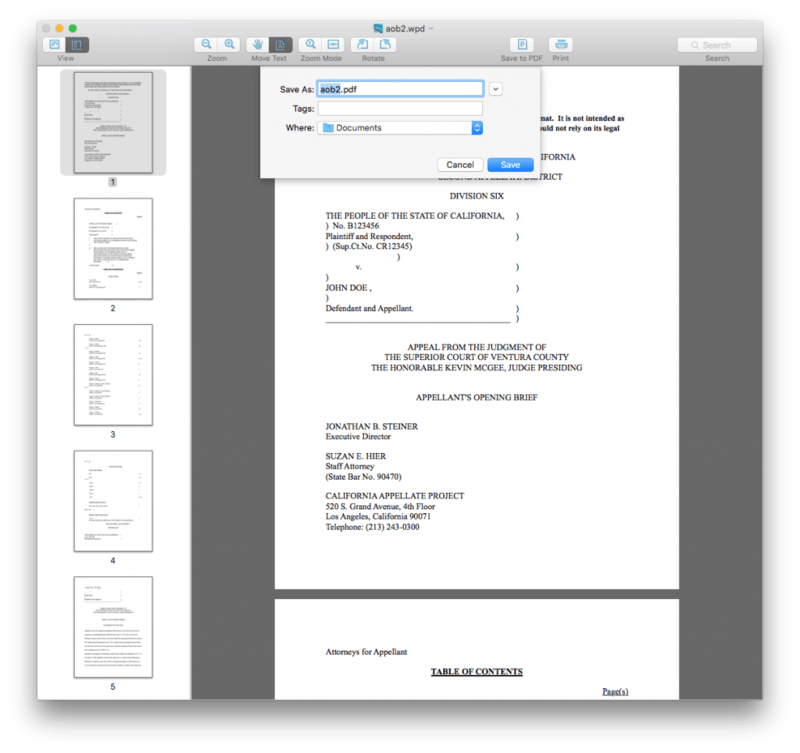 To put it simply, Cisdem DocumentReader allows the Mac user to open and view the odd and older file formats not designed for Mac but Windows mostly. It has a number of practical features to make sure that you not only will get the best reading experience possible, but also can save, share or work on them. Is this the only way to handle these file formats? No, it is possible to work,import or convert these file format on the internet, but you do need to know what to do and search for relevant websites. How nice and convenient that software like Cisdem DocumentReader will do the job for you without any hassle. Just load your file into the program and it will be converted into a readable file. What makes it even better is the option to save the converted file in a widely used PDF file ready for use. The toolbar is adjustable by choice. Add more icons ( options ) to the toolbar is just simply drag&drop the icon. This will provide enough tools to edit the document. 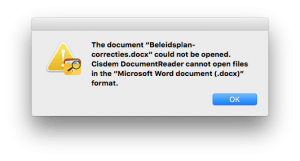 Trying to open different file formats like a simple .docx file will result in an error popup, stating it is not supported by the program. Of course the essential idea behind this program is handle odd and old file formats, but it would cool to see it handle the ordinary as well to make it into one default application for file handling. Still future versions might do this. 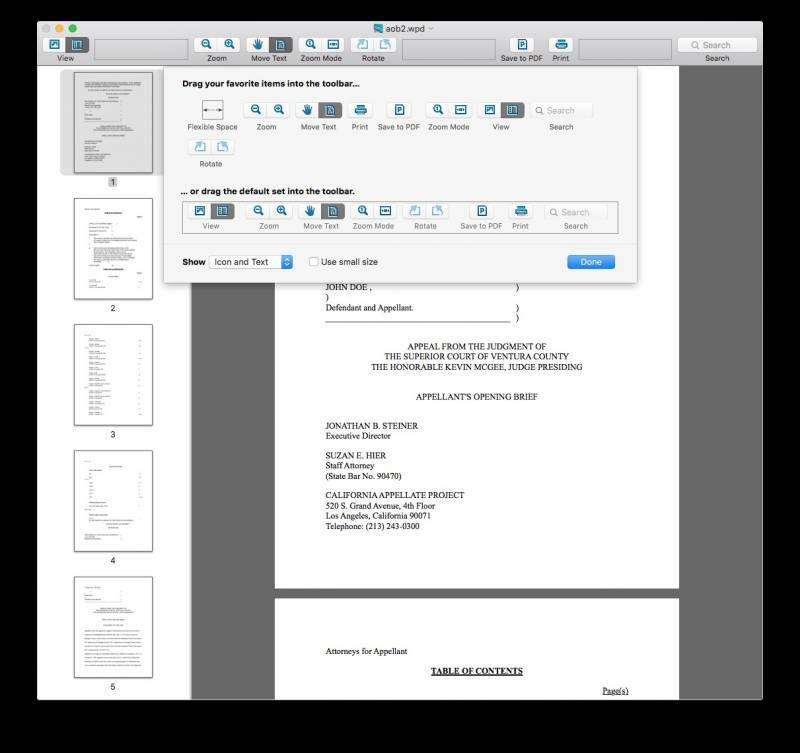 After opening and making adjustments to your document you can save in PDF format. 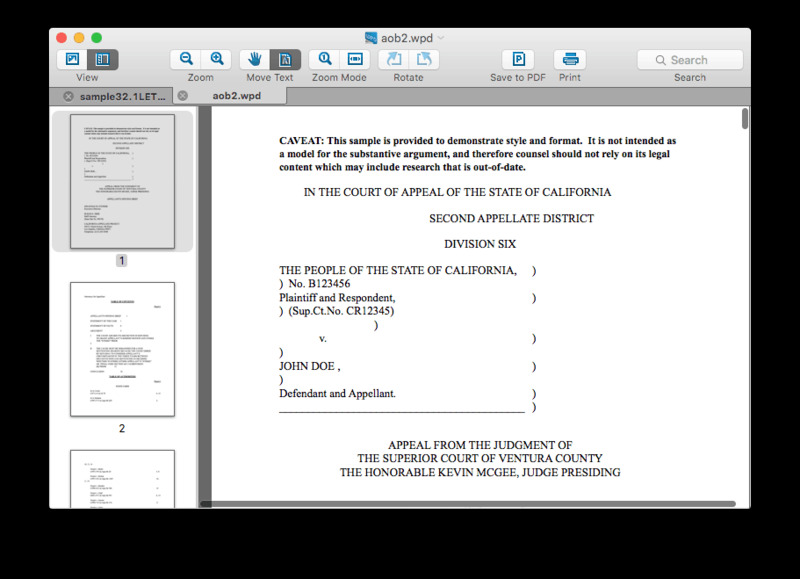 It will be so much better if options like save to .doc/docx/txt etcera will be implemented in future versions. 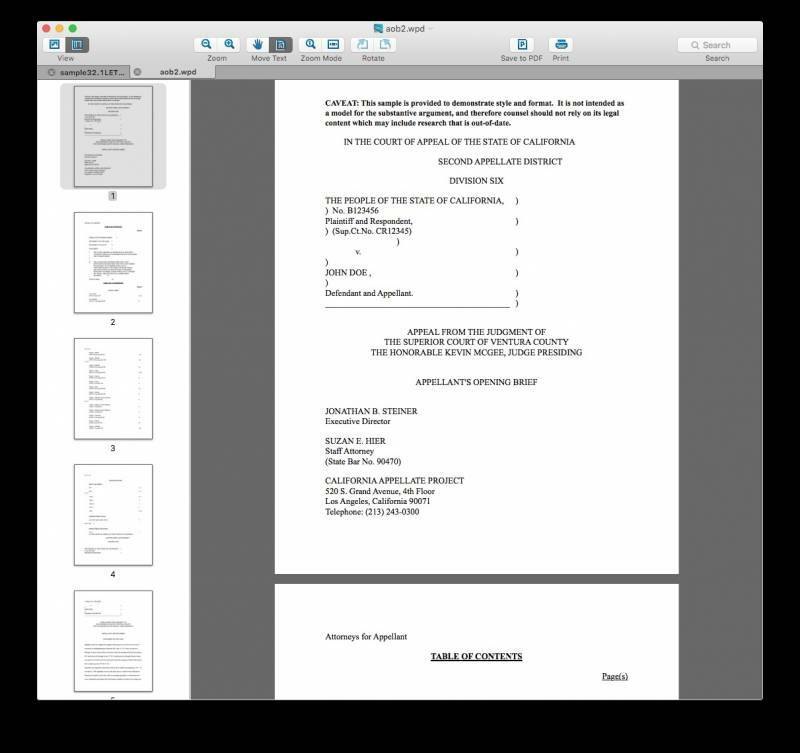 Of course we can import PDF in almost any other word processor, but sometimes changes the layout of the original document. A common behavior of PDF format change and something to avoid if change is made once or if chosen kept in the default file conversion PDF. Its not a extensive program so reviewing is to what it basically does, read/convert and save odd and old file formats. If you are stuck with these odd and older file formats and wish there would be a utility helping you out in a uncomplicated and fast way Cisdem DocumentReader is your choice. Its interface and layout is common to other (pdf) file readers. Cisdem DocumentReader does a wonderful job in converting with speed and accuracy and saves you time and effort searching the internet for conversion websites.